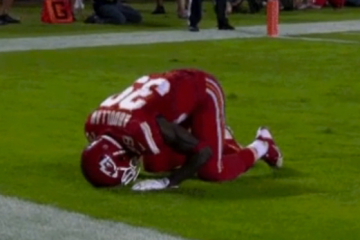 After The Kansas City Chiefs' Husain Abdullah, a Muslim, was penalized for his end-zone prayer, the NFL's Jews should take a stand in solidarity. 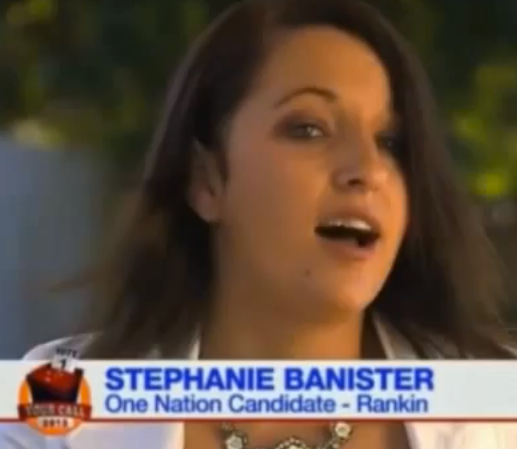 Australian Politician Claims “Jews Follow Jesus.” So, That Happened. Jews and Muslims are all aflutter over the decision by a court in Cologne, Germany banning religious circumcision.